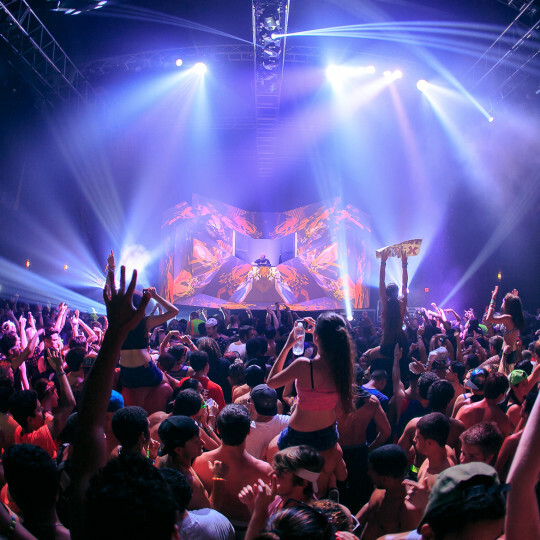 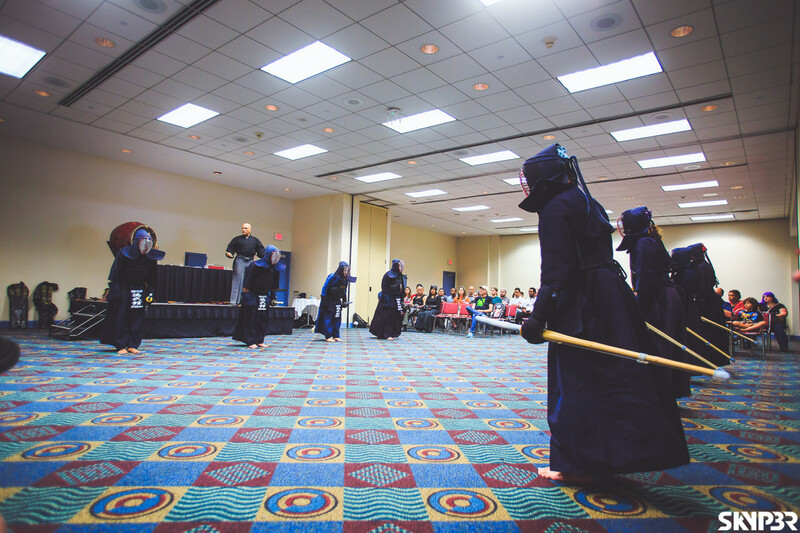 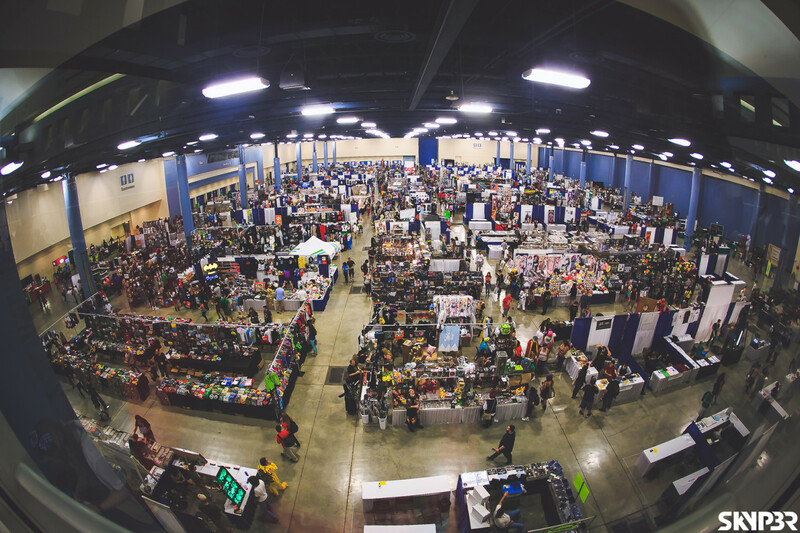 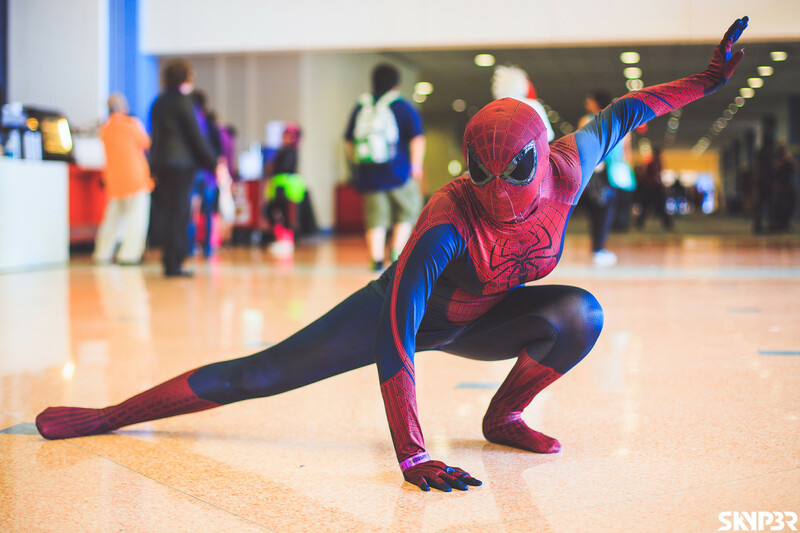 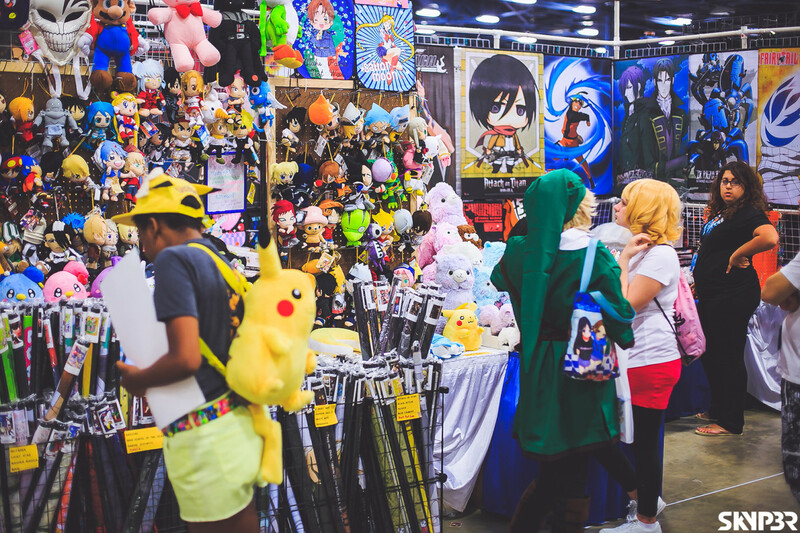 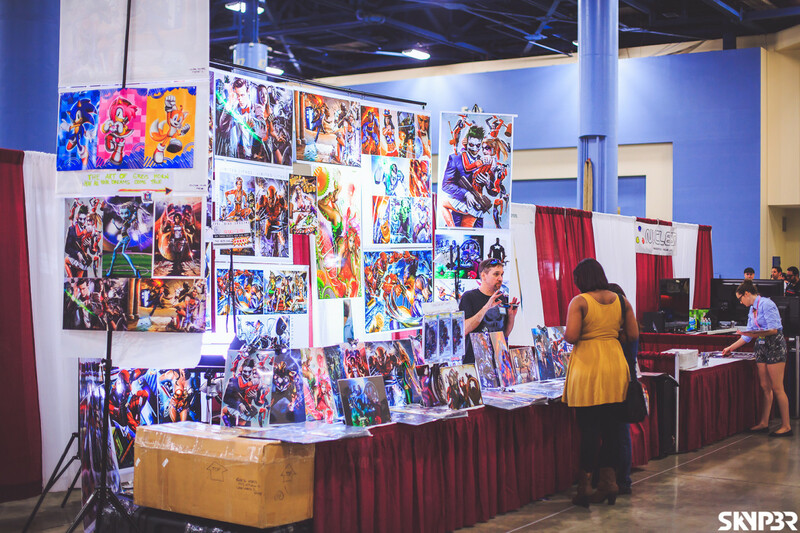 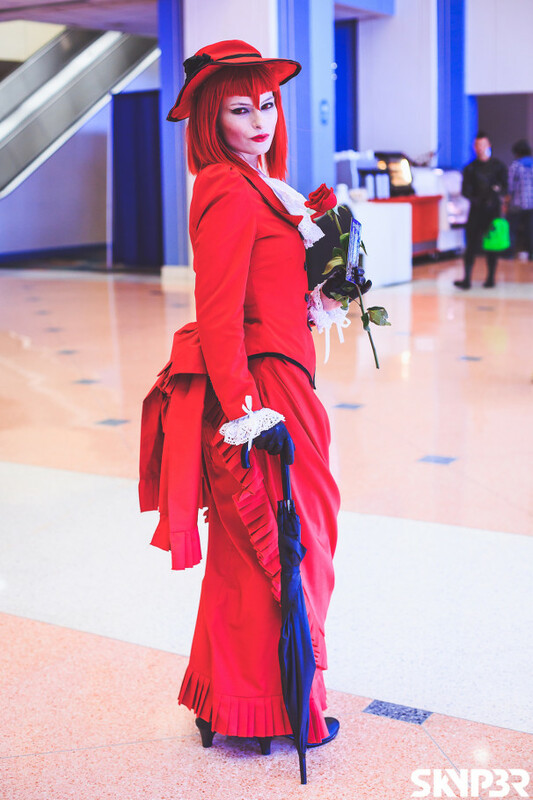 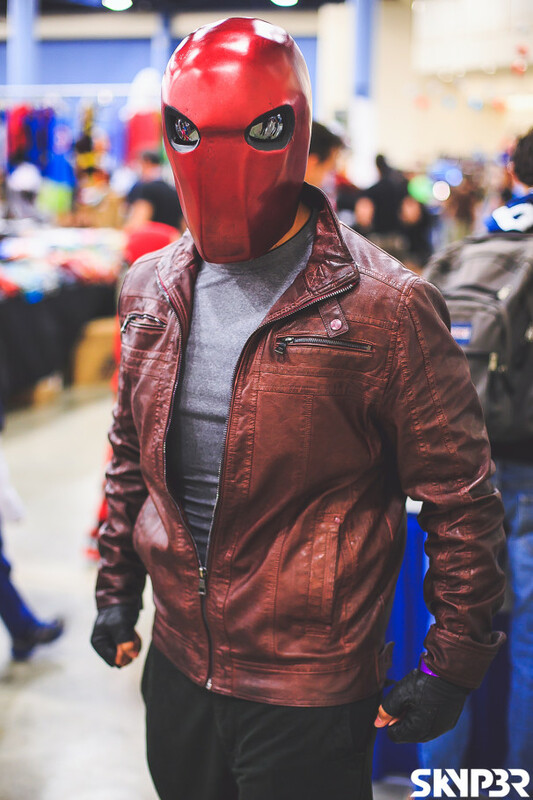 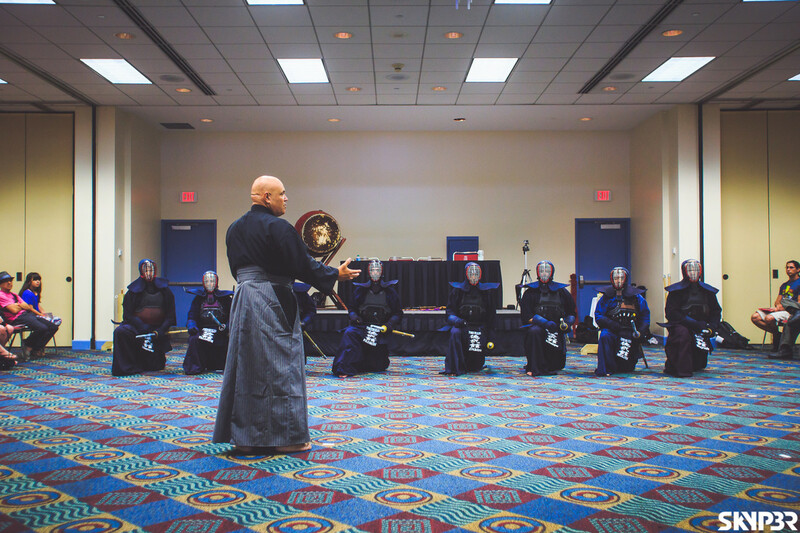 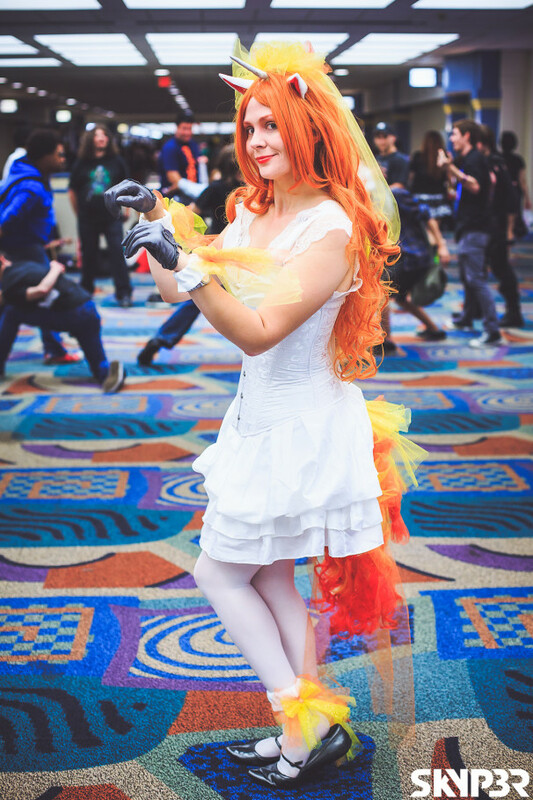 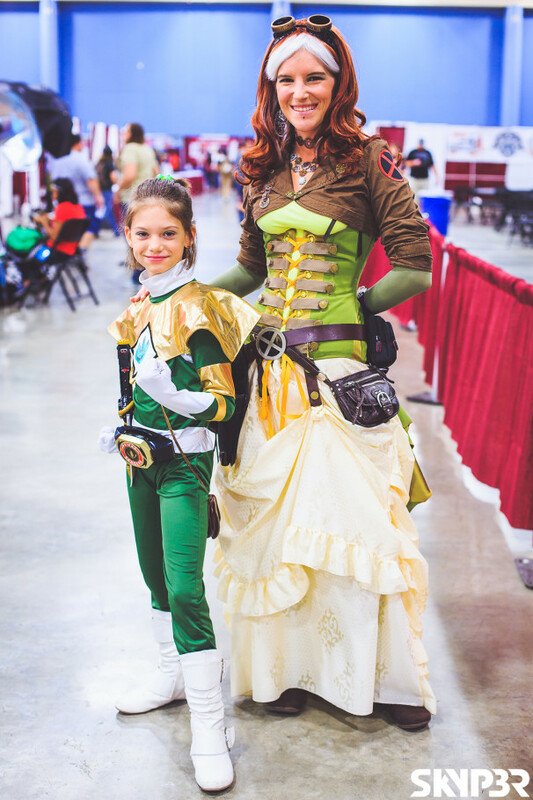 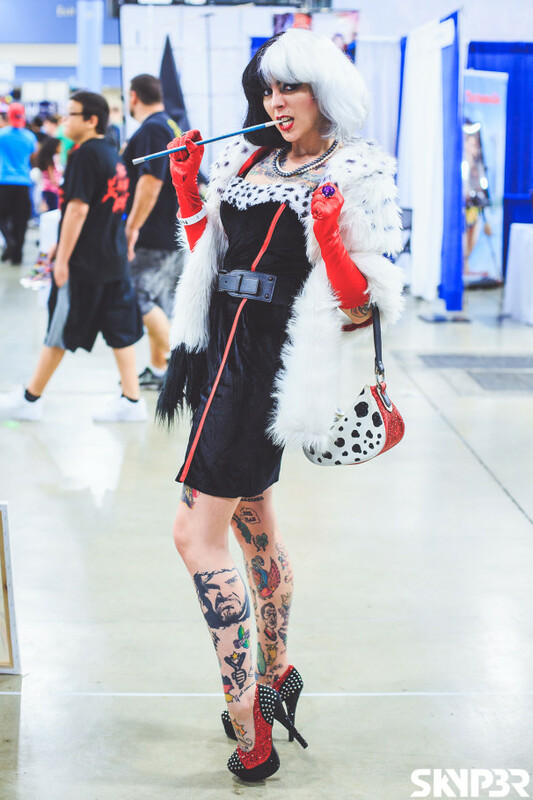 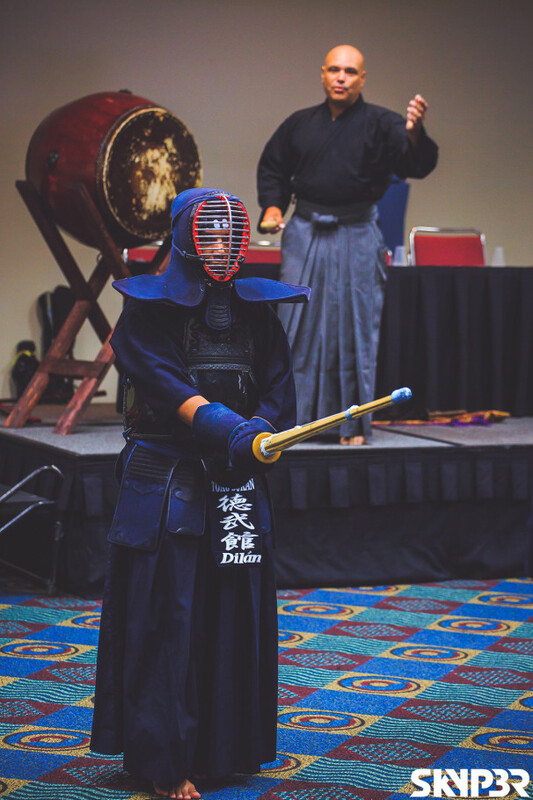 The LARGEST Comic Con in Miami, Florida Supercon 2014 is South Florida’s Comic Book, Anime, Animation, Video Game, Fantasy, Sci-Fi and Pop Culture Convention. 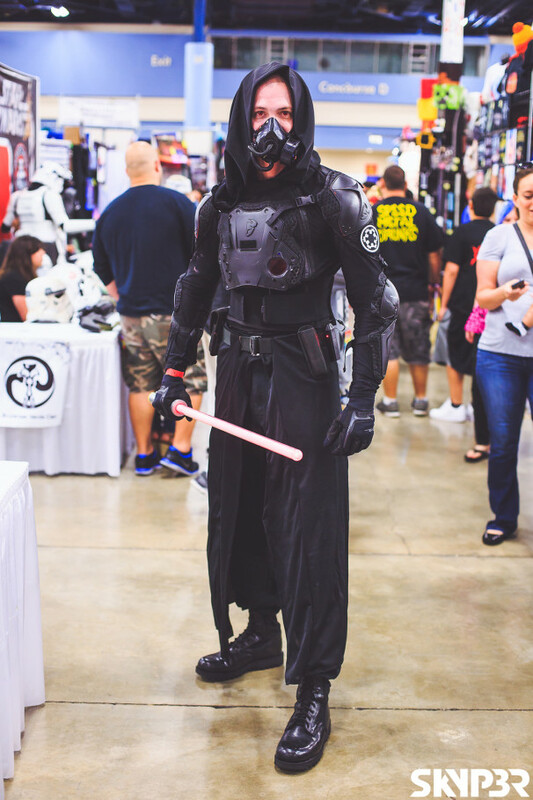 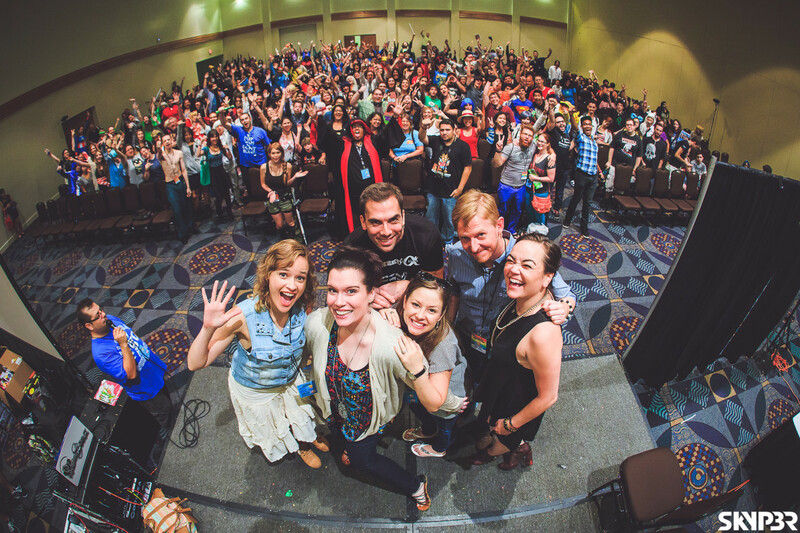 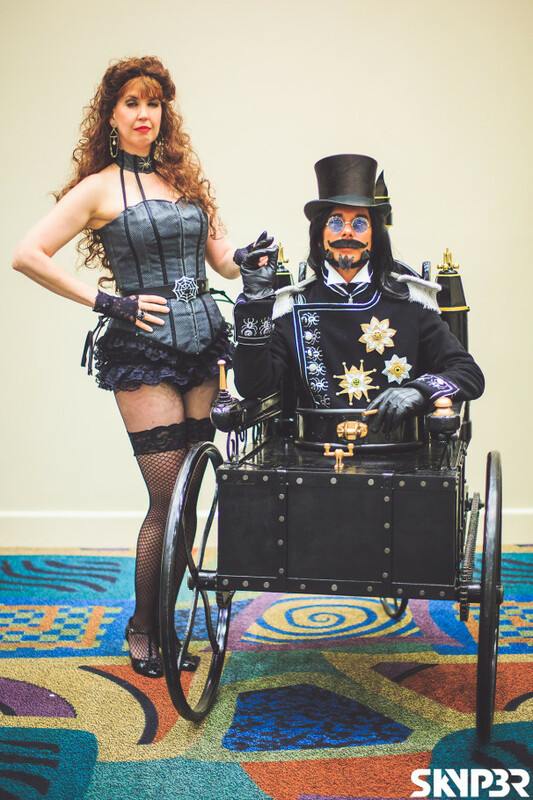 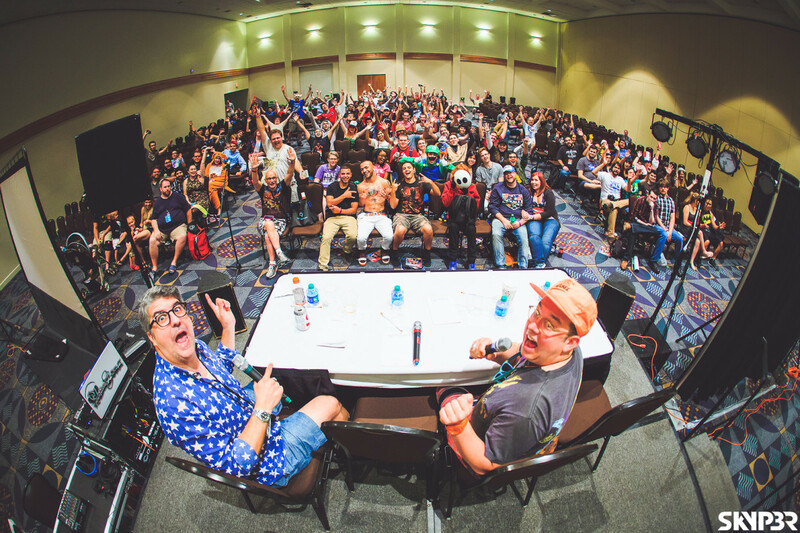 Florida Supercon takes place JULY 3-6, 2014 at THE MIAMI BEACH CONVENTION CENTER! 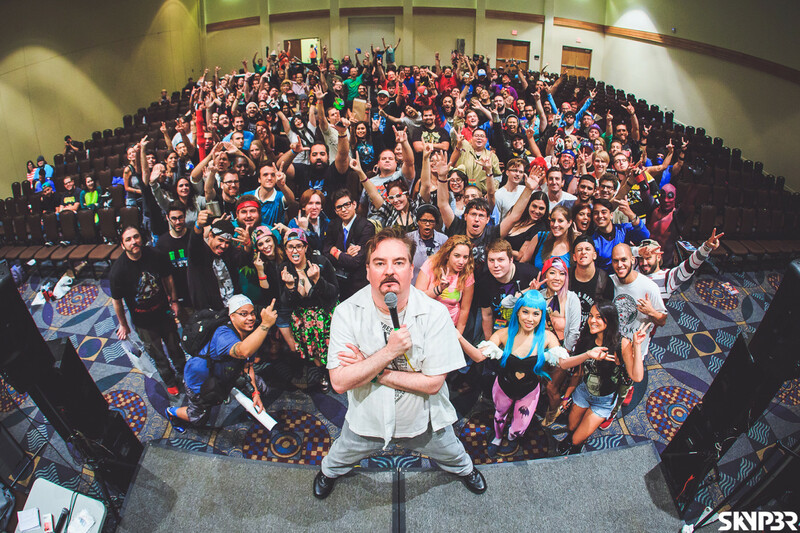 It’s 4 days of fun featuring celebrity guests, comic book creators, voice actors, industry guests, cosplayers, artists, writers, panels, Q&A’s, films & shorts, costume & cosplay contests, vendors, parties, anime, workshops, video gaming and more! 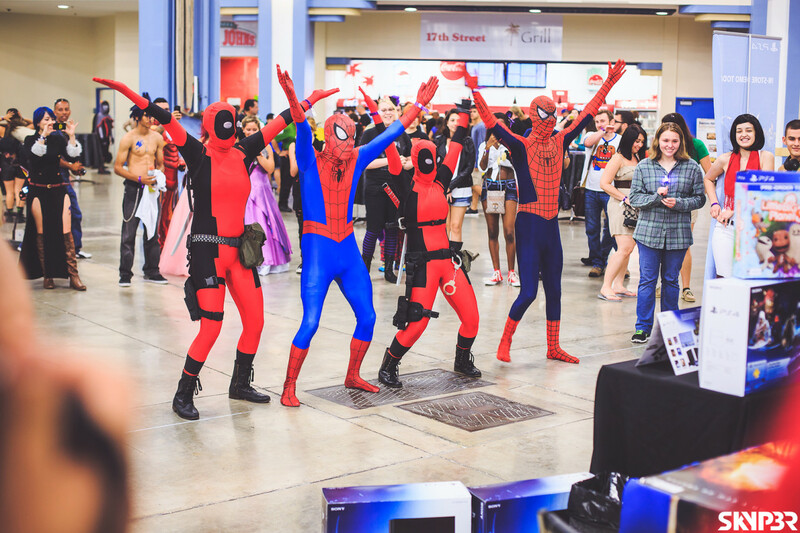 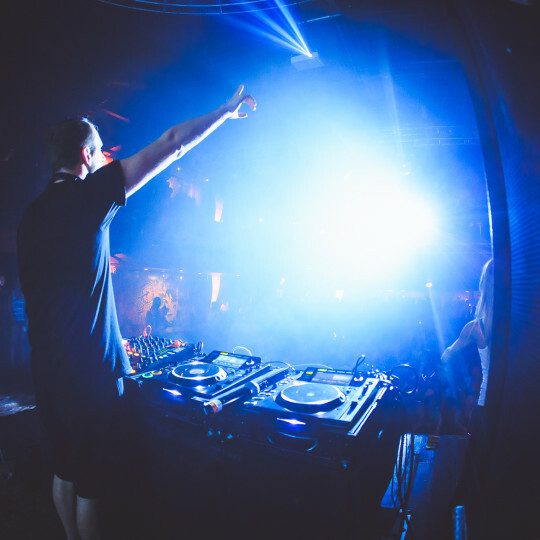 FSC returns to THE MIAMI BEACH CONVENTION CENTER for their 9th annual event.